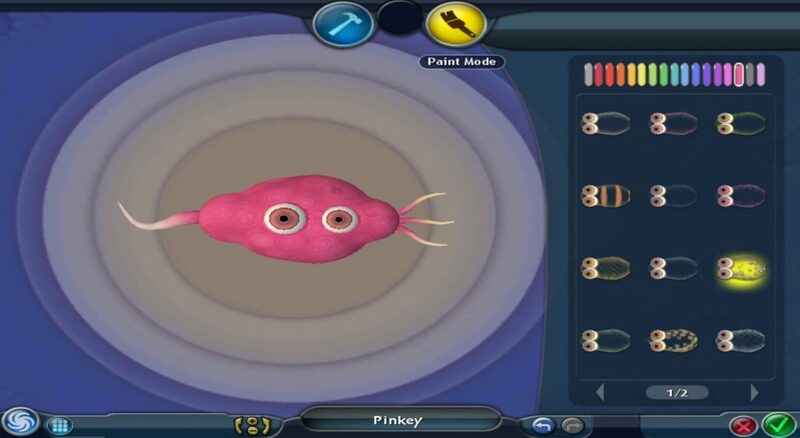 When I first heard of Spore, I was actually expecting a simple “eat and shoot” level. 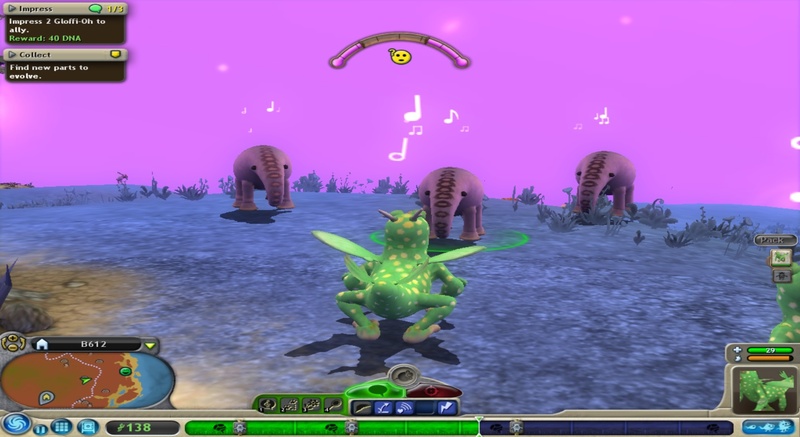 But, I did enjoy how Spore introduces its mechanics into each stage, adding more layers of complexity as your creature grows a bigger brain, becoming civilized in a few billion years, eventually mastering space travel. 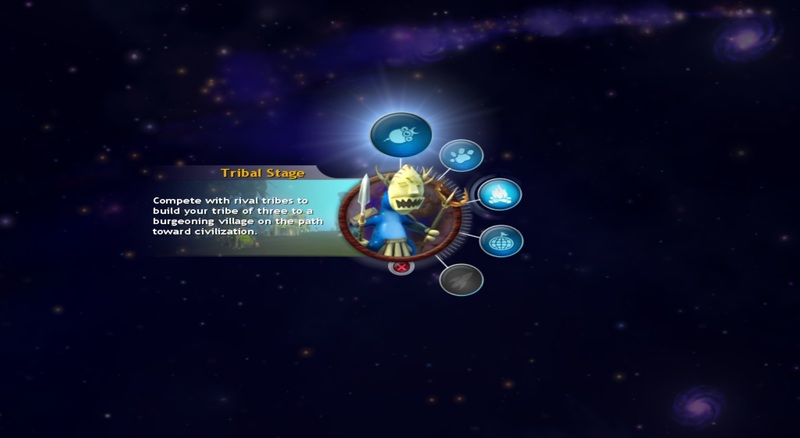 The stages you can unlock are: Cell, Creature, Tribal, Civilization, and Space. 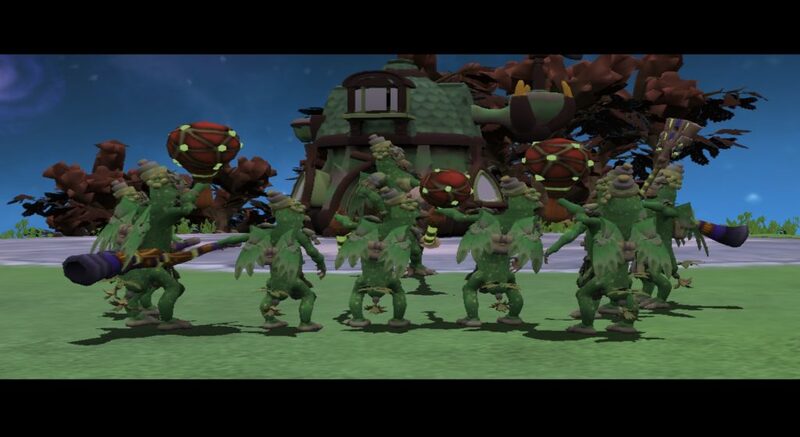 But, I did enjoy how Spore integrates its mechanics into each stage, adding layers of complexity as your creature grows a bigger brain, becoming civilized in a few billion years, eventually picking up new technologies. The ultimate goal is to take over the world, hoarding all the resources in the process. The galaxy map shows the inhabitable planets your creature can explore and adapt to. 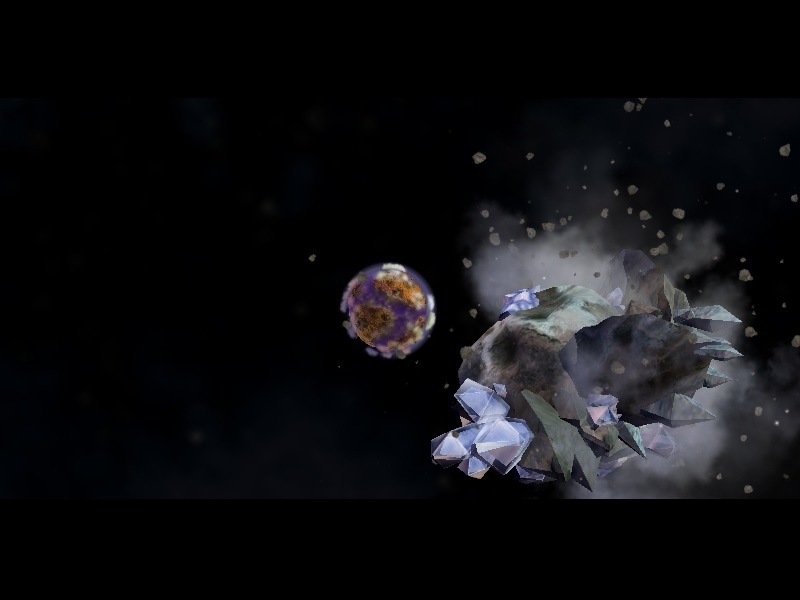 In the first stage, you are a single-cell organism emerging from the meteorite that struck your planet of choice. From humble beginnings, your cell has a mouth for eating, eyes for seeing, and an appendage called flagella for moving around. In the cell stage, you can decide to make your cell either a carnivore (preys on smaller cells) or herbivore (consumes plant matter) by attaching jaws or filter mouths onto your cell. 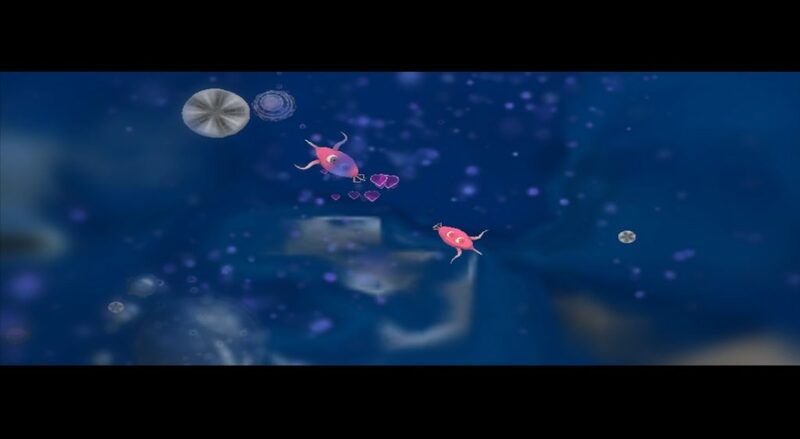 This is the easiest level because all you’re doing is eating algae/meat chunks and growing bigger. The bar at the bottom displays how much progress you’ve made towards the next evolutionary milestone. Finding food also earns you some DNA points which you’ll be able to spend on appendages in the Cell Creator. 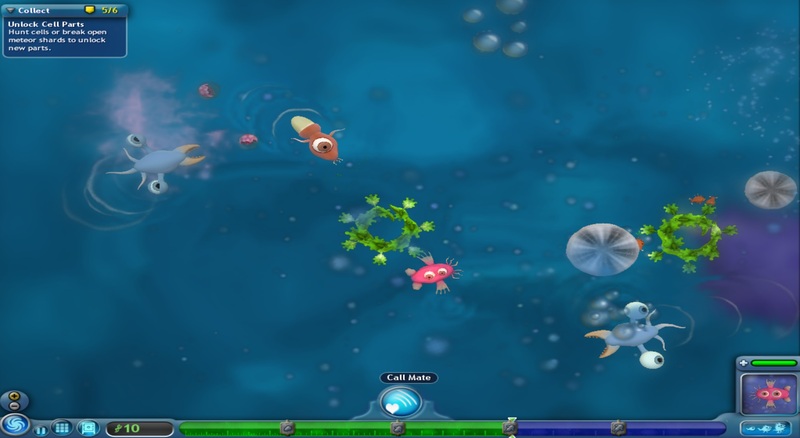 To access the Cell Creator, you must attract a mate and swim to them. Food is abundant in water but so are fast-moving predators. But be careful of meat-eating predators like these Duckys! They will keep attacking your cell, forcing you to escape the area. As for unlocking new parts, you have to break meteor pieces and approach a giant cell that eats smaller enemies, just not getting caught in the crossfire. The cell creator provides adaptable parts for easier turning (using cilia), jets for faster mobility, spikes to attack other cells, and parts that shock or poison enemies chasing your cell. At one point, you might unlock the omnivore trait if you choose to eat both smaller organisms and algae. Paint mode is just there for fun, letting you add a pattern or a touch of color to your free-range protozoan. 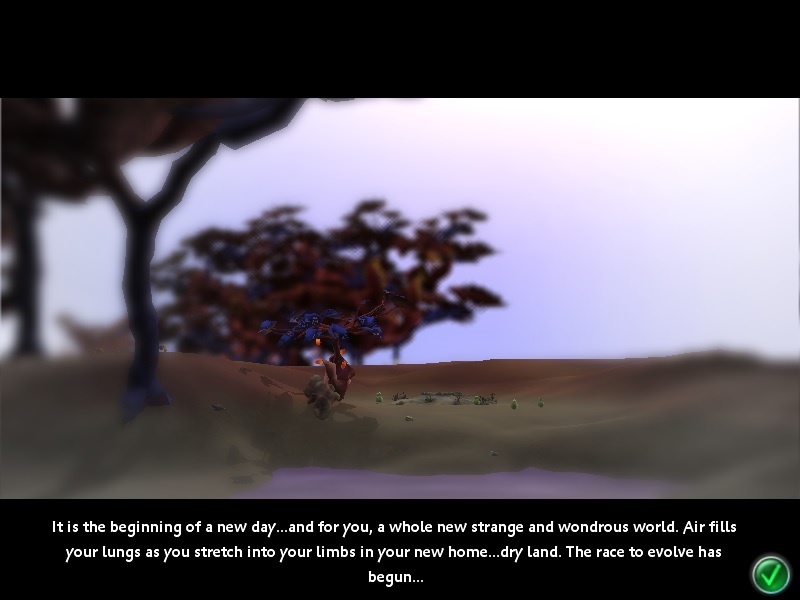 Once the progress bar is full, you are ready to begin the next stage, which is all about surviving on dry land. The cell soon gains sentience, learning to breathe air. After sprouting a pair of legs, your creature is finally ready to build a nest with those of its kind. 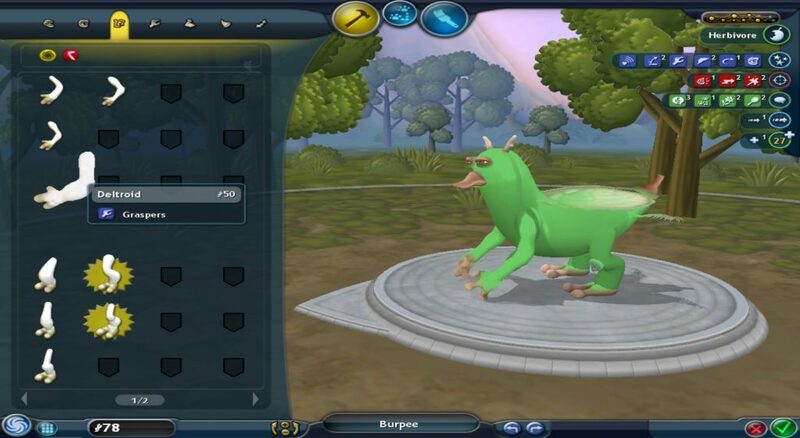 Over a few million years, you get more options under the creature editor. The mouthpieces are determined by what your creature eats as a herbivore, carnivore, or omnivore. In fact, body upgrades like the claws and feet will improve not only a creature’s combat abilities but also their performance in social situations. There are tons of customization tools in the creature builder panel, which includes scaling, stretching, rotating, and changing the thickness of different body parts until they fit together, forming a fully-functional creature. Use your imagination to build an adaptable creature, forming alliances with other species, becoming a pack leader in the process. I made a platypus that could spit acid and fly short distances. I would recommend giving a creature four legs and any part that lets you sprint, jump up or glide to move around quicker. But you can’t remove the essentials like its eyes and mouth. Otherwise, adding new parts is a lot of fun because of the unlockable add-ons you get from digging up the remains of your ancestors. The evolutionary tree of time that records morphological changes in your creature. How you build a creature directly affects whether they are capable of thriving, from foraging for food to defending their pack against hostile nests. 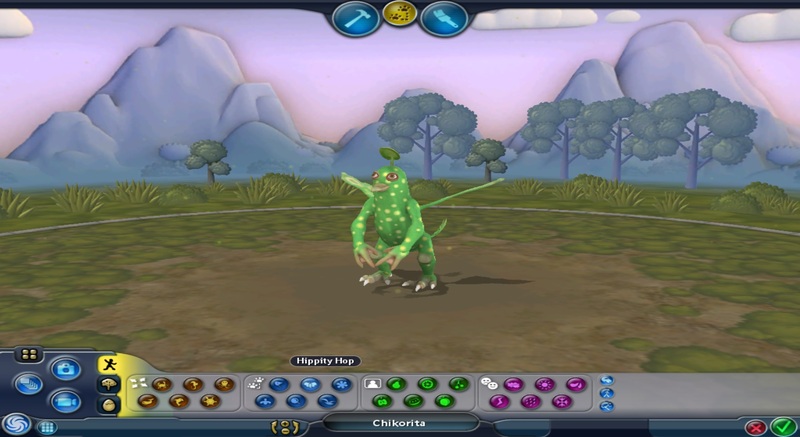 Adaptable creatures are a mix of both social and predatory behavior, a rather strategic approach to completing the stage. When in doubt, test-drive your creature with these button animations for doing expressions and walk around to see if there are any texture overlaps. I tried to avoid a predatory playstyle this time since I was playing through as a pacifist. But if you prefer to make other creatures go extinct, treating them as food sources (attacking them on sight), then your alignment would shift towards “predator”. Your playstyle changes the power-ups you obtain in later stages too. 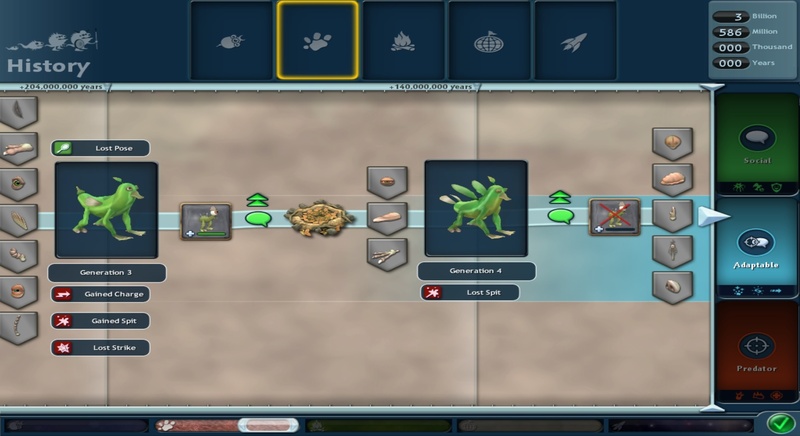 When you achieve a goal, marked on the evolution timeline, your creature will get a little smarter, migrating to a new nest somewhere else and continue spreading their population across the land. 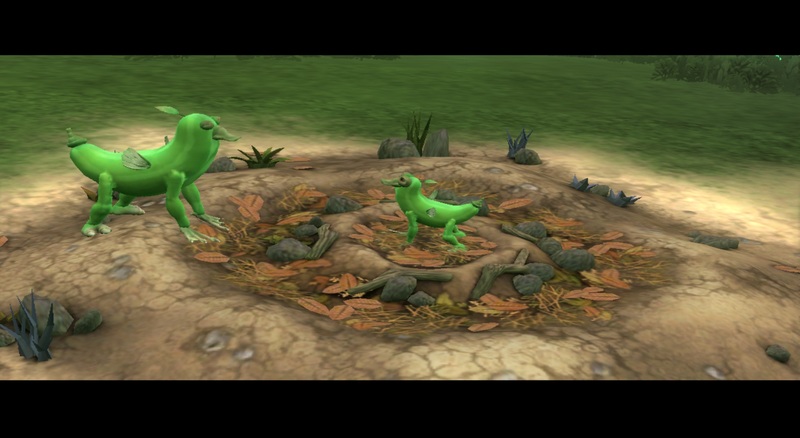 Notice how they do a silly dance before laying eggs, which is kinda cute. The nest is marked on the mini-map to prevent you from wandering off too far. The nest is marked on the mini-map to prevent you from wandering off too far. A social stance or a combat one will help it approach a new species: It can perform certain actions that influence how other creatures perceive them. Taking a social stance will make another species friendlier towards you, turning them into allies. The opposite is true if you attack groups by invading their territory. 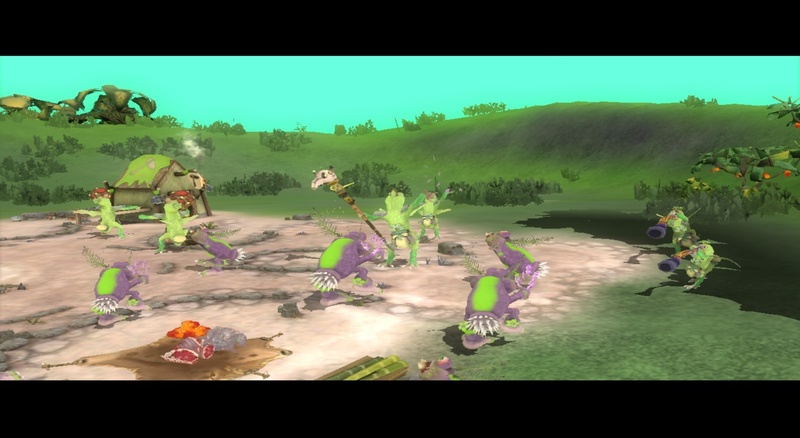 In my playthrough, I took the non-violent route, interacting with the Spore-equivalent of bug-eyed monkeys, plucky turkeys, rabbits with antennas, one-eyed Bobs, and these stumpy-looking elephants. Most of them are neutral towards your creature, except for openly-hostile enemies pre-assigned by the game. It’s a quick game of mimicry for both parties to meet halfway on the bar. Your pack will perform on your behalf, giving you an advantage against alpha creatures, which are difficult to impress. It’s a lot easier if you add body parts that provide higher-leveled abilities. You earn DNA points just by gaining allies. The same goes for killing members of another nest. 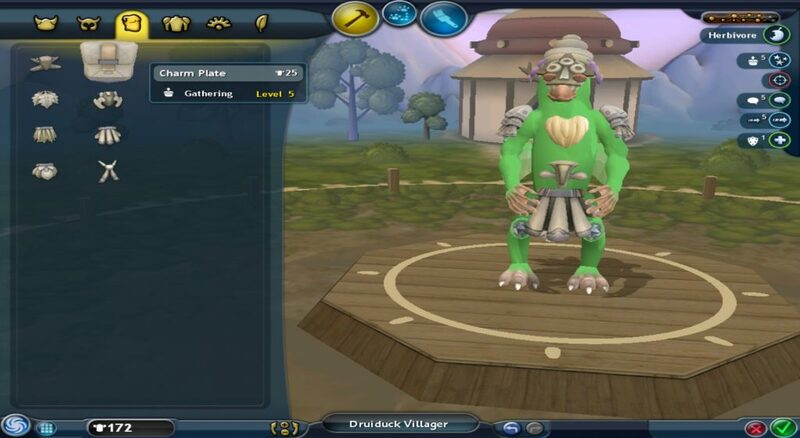 Once you reach the end of the evolution timeline, you should finalize the appearance of your creature, because the only customization allowed in later stages is changing their outfits! It’s now time to form a tribe of your own kind. You’ll be leading the group, deciding when they should gather food, meet with neighboring tribes, or have more babies. I recommend creating a bipedal creature because the outfits resemble those worn by humans. The Tribal Planner is where you purchase buildings from three different categories: Food and healing, instruments, and of course, weapons. You can place down a new hut on any of the open slots until they’re all occupied. 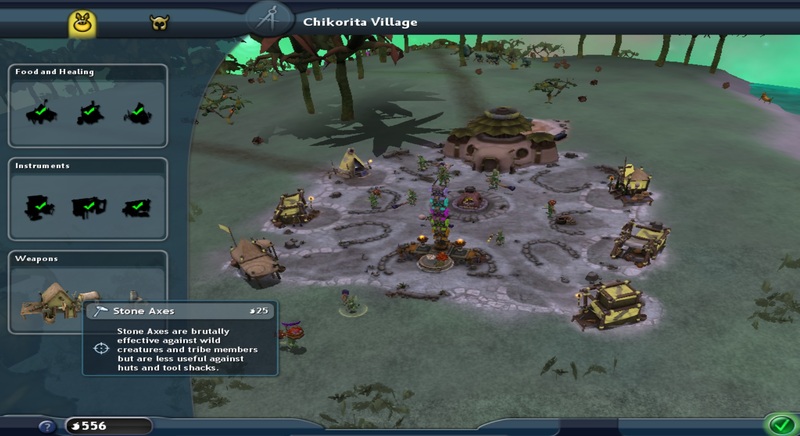 Each hut allows tribal members equip tools for socializing, foraging, and fighting. The transition into an overhead view turns you into the overseer of your tribe’s well-being. The navigation isn’t as limiting as before, especially when you get to rotate around the field or hover over the land itself. The Tribal Outfitter is meant to level up the tribe’s skills or if you want them to look less like savage animals. It’s pretty much the same as any standard object editor, though I would point out how the outfits seem inspired by Native American clothing. I suppose you’d have a hard time attaching them onto some bipedal bird people, but what the hell do I know. 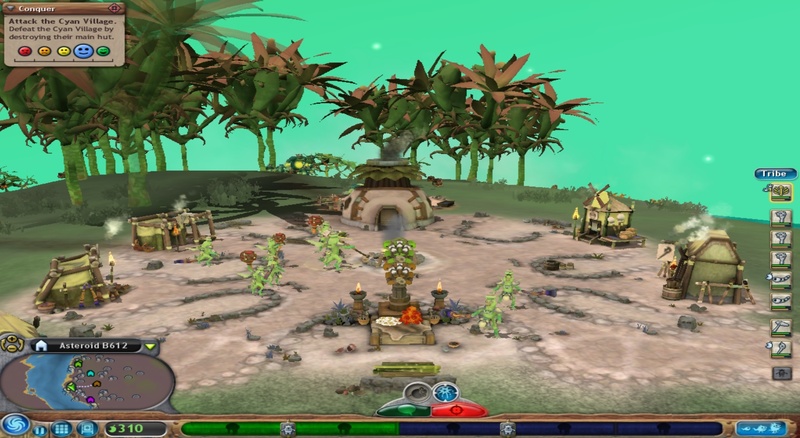 The upgrades are rather limited in this stage, as I feel the devs should introduce a trading system between tribes or give players the option to craft their tools out of materials obtained through hunting/gathering, as a way to stockpile supplies that are periodically consumed. The objective is to either defeat everyone else or make them your allies. While I did enjoy coordinating group activities, it’s a shame I didn’t pick the industrial path since battling other tribes involves a bit of strategy as weapons vary in range and power. If you are a peaceful race, then your chief gathers the entire tribe to show off their musical prowess, tooting wooden horns and shaking their maracas. The only real threat came from those two tribes that dislike you right off the bat. They will keep attacking your people, destroying huts and stealing your precious food. Wild animals are a nuisance but these guys need to be bribed with gifts until they reconsider. Then, you must ally with them before they start hating your tribe again. Onward to civilization, the colony awaits what lies beyond one’s borders, eager to stake claim on the world’s rich spice mines.